Northside Dental Care, PC provides a wide variety of dental services and procedures to address all of our patients' dental health needs. By combining quality patient care with up-to-date technology, we are able to treat patients of all ages in a comfortable and relaxing setting. Our dentist and highly trained staff are trained to not only treat patients but to identify what caused the health concern in the first place. 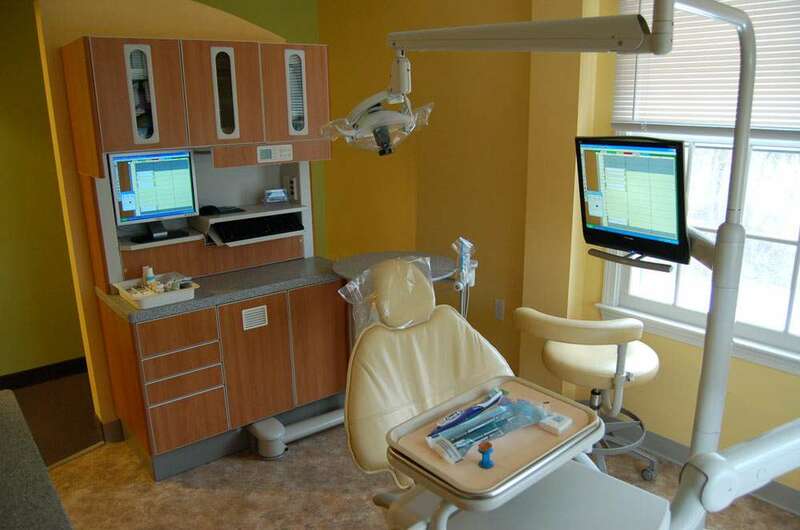 This approach sets patients of Northside Dental Care, PC on the road to recovery and long term oral health. We offer a wide variety of services for patients throughout the Peabody Massachusetts area. Our patients depend on Dr. Kour, Dr. Cho and Dr. Antonsson to meet all of their oral healthcare needs. Whether you need preventative care, restorative solutions or a smile makeover, we can help. Dr. Kour, Dr. Cho and Dr. Antonsson provide dental crowns for patients that have damaged their tooth or had a root canal. Crowns can protect a damaged tooth and can also be used to create bridges to replace missing teeth. If you have experienced tooth loss, dental implants are a permanent solution for replacing missing teeth. At Northside Dental Care, PC, we create beautiful looking teeth that are as strong and durable as natural ones. Dr. Kour, Dr. Cho and Dr. Antonsson can improve your appearance using a smile makeover. By creating a gorgeous smile, we can help you to look and feel your best. Schedule a consultation to see which procedures are right for you. At Northside Dental Care, PC, we provide teeth whitening solutions for patients throughout the Peabody Massachusetts area. We deliver dramatic results, and your teeth can become up to eight shades whiter in one treatment.